I am here today because I am looking for some information from you guys if possible. As you can see from the title I am in the process of getting a new bike and I would like to get some tools to fix it up when something goes wrong. Now, when it comes to anything mechanical, bikes, motorbikes, cars, etc I am terrible at fixing them but all I can remember as a child is going through bikes like they were nothing, so when I get my new bike I want to learn as I go. 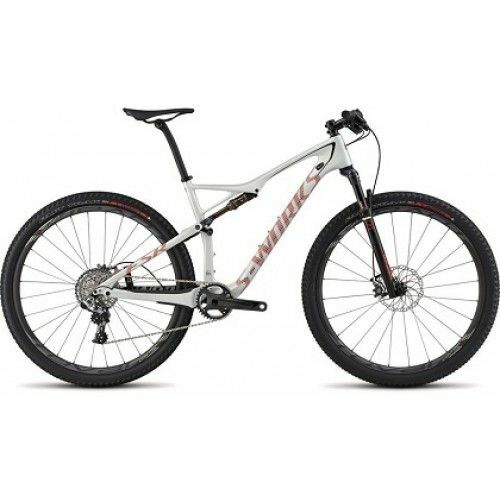 The bike I have coming is a Specialized Epic FSR Expert Carbon and I don't expect anything to go wrong anytime soon. I assume when the bike gets here I will be in pieces so my first question, what tools will I need to first assemble the bike? Then as above, what tools should I purchase to maintain and fix my bike when needed? I already have the garage space emptied and ready for tools and assembly, ready to get out on the road again. Really looking forward to speaking with you guys. if there is any other information you need, please let me know. All replies are greatly appreciated. If anyone is passing by I have found a nice set here http://www.used.forsale/bicycle-tools Personally I think the 9th set down is a good start?